Today, The Curvy Critic is joined by Guest Host Hip Hollywood's Jasmine Simpkins to chat with Emmy Nominee Kevin Spirtas about his After Forever web series. 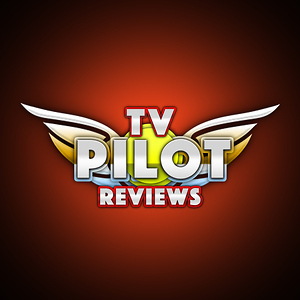 PLUS reviews! Presented by Black Hollywood Live, and hosted by Carla Renata and Scott Menzel of WeLiveEntertainment, The Curvy Critic is BHL's #1 inside source for film releases, festivals, insider scoops, and news! Carla Renata: @TheCurvyCritic Scott Menzel: @TheOtherScottM @BrookeObie Make sure to subscribe to BHL! - http://youtube.com/blackhollywoodlive HELPFUL LINKS: Website - http://blackhollywoodlive.com Follow us on Twitter - https://twitter.com/bhlonline Merch - http://shop.spreadshirt.com/BlackHollywoodLive/ ABOUT BLACK HOLLYWOOD LIVE: Black Hollywood Live is the world's first online broadcast news network with programming and content dedicated to African American entertainment news.  The network features long form, in-depth celebrity interviews, smart commentary and discussion as well as news and inside information. The network was created by producer Keven Undergaro. Black Hollywood Live had guests from shows/films like 12 Years A Slave, The Butler, America's Got Talent, The Game, Chicago Fire, Believe, Hannibal, Suits, Parks and Recreation, Dallas Buyers Club, Real Husbands of Hollywood, The Best Man Holiday, The View, Shameless, Basketball Wives, Being Mary Jane, Scandal, Single Ladies and many more. Today, The Curvy Critic, Carla reviews the Steve Bannon documentary The Brink, Diane and interviews with The Mustang's Laure' de Clermont-Tonnerre and Matthis Schoenaerts. Plus a look back at the Movieversaries of Norma Rae and Some Like it Hot. 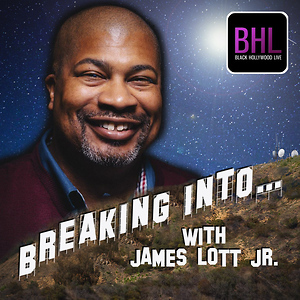 Presented by Black Hollywood Live, and hosted by Carla Renata and Scott Menzel of WeLiveEntertainment, The Curvy Critic is BHL's #1 inside source for film releases, festivals, insider scoops, and news! Carla Renata: @TheCurvyCritic Scott Menzel: @TheOtherScottM @BrookeObie Make sure to subscribe to BHL! - http://youtube.com/blackhollywoodlive HELPFUL LINKS: Website - http://blackhollywoodlive.com Follow us on Twitter - https://twitter.com/bhlonline Merch - http://shop.spreadshirt.com/BlackHollywoodLive/ ABOUT BLACK HOLLYWOOD LIVE: Black Hollywood Live is the world's first online broadcast news network with programming and content dedicated to African American entertainment news. 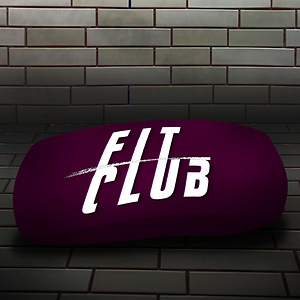 The network features long form, in-depth celebrity interviews, smart commentary and discussion as well as news and inside information. The network was created by producer Keven Undergaro. Black Hollywood Live had guests from shows/films like 12 Years A Slave, The Butler, America's Got Talent, The Game, Chicago Fire, Believe, Hannibal, Suits, Parks and Recreation, Dallas Buyers Club, Real Husbands of Hollywood, The Best Man Holiday, The View, Shameless, Basketball Wives, Being Mary Jane, Scandal, Single Ladies and many more. Today, The Curvy Critic, Carla Renata and Guest Co-Host Kathia Woods recaps favs from SXSW Film Festival including Jordan Peele's US, Princess of The Row, Finding Steve McQueen, The Hummingbird Project and interview with The Mustang's Laure' de Clermont and Matthias Schonaerts. Presented by Black Hollywood Live, and hosted by Carla Renata and Scott Menzel of WeLiveEntertainment, The Curvy Critic is BHL's #1 inside source for film releases, festivals, insider scoops, and news! Carla Renata: @TheCurvyCritic Scott Menzel: @TheOtherScottM @BrookeObie Make sure to subscribe to BHL! - http://youtube.com/blackhollywoodlive HELPFUL LINKS: Website - http://blackhollywoodlive.com Follow us on Twitter - https://twitter.com/bhlonline Merch - http://shop.spreadshirt.com/BlackHollywoodLive/ ABOUT BLACK HOLLYWOOD LIVE: Black Hollywood Live is the world's first online broadcast news network with programming and content dedicated to African American entertainment news. The network features long form, in-depth celebrity interviews, smart commentary and discussion as well as news and inside information. The network was created by producer Keven Undergaro. Black Hollywood Live had guests from shows/films like 12 Years A Slave, The Butler, America's Got Talent, The Game, Chicago Fire, Believe, Hannibal, Suits, Parks and Recreation, Dallas Buyers Club, Real Husbands of Hollywood, The Best Man Holiday, The View, Shameless, Basketball Wives, Being Mary Jane, Scandal, Single Ladies and many more. Today, The Curvy Critic, Carla Renata and Co-Host Scott Menzel give you a sneak peek look into the SXSW Film Festival including the anticipated release of Jodean Peele's US and review of CAPTAIN MARVEL. Presented by Black Hollywood Live, and hosted by Carla Renata and Scott Menzel of WeLiveEntertainment, The Curvy Critic is BHL's #1 inside source for film releases, festivals, insider scoops, and news! Carla Renata: @TheCurvyCritic Scott Menzel: @TheOtherScottM @BrookeObie Make sure to subscribe to BHL! - http://youtube.com/blackhollywoodlive HELPFUL LINKS: Website - http://blackhollywoodlive.com Follow us on Twitter - https://twitter.com/bhlonline Merch - http://shop.spreadshirt.com/BlackHollywoodLive/ ABOUT BLACK HOLLYWOOD LIVE: Black Hollywood Live is the world's first online broadcast news network with programming and content dedicated to African American entertainment news. The network features long form, in-depth celebrity interviews, smart commentary and discussion as well as news and inside information. The network was created by producer Keven Undergaro. Black Hollywood Live had guests from shows/films like 12 Years A Slave, The Butler, America's Got Talent, The Game, Chicago Fire, Believe, Hannibal, Suits, Parks and Recreation, Dallas Buyers Club, Real Husbands of Hollywood, The Best Man Holiday, The View, Shameless, Basketball Wives, Being Mary Jane, Scandal, Single Ladies and many more. Today, The Curvy Critic, Carla Renata chats with one of the stars of Madea's Family Funeral - Quin Walters and Apollo 11 Director Todd Douglas Miller, as well as breaking down the hit or miss factor for this week's releases GRETA, TRANSIT and The Wedding Guest - PLUS a sneak peek of Captain Marvel. 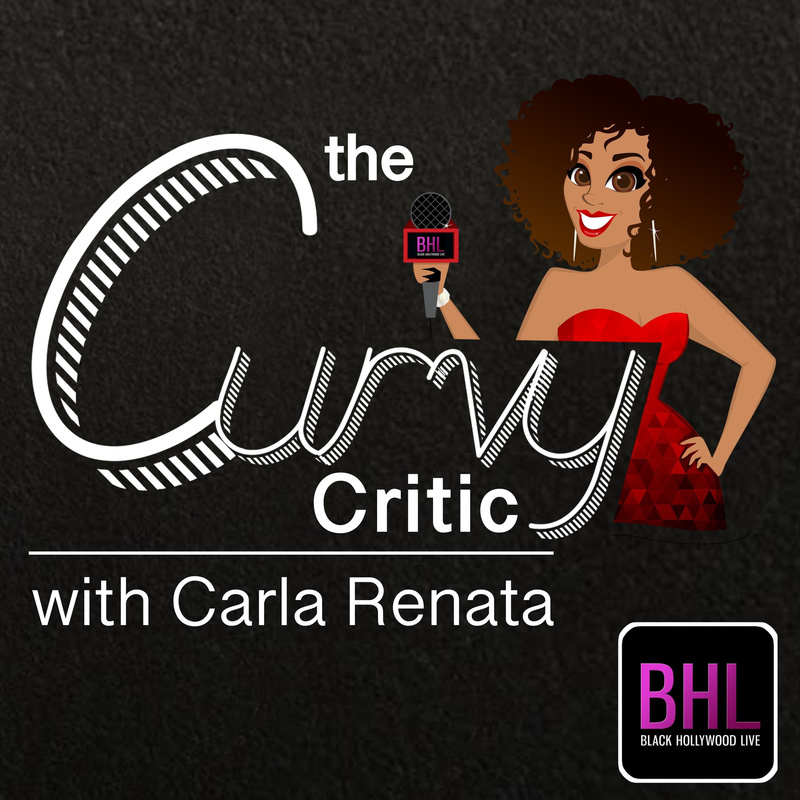 Presented by Black Hollywood Live, and hosted by Carla Renata and Scott Menzel of WeLiveEntertainment, The Curvy Critic is BHL's #1 inside source for film releases, festivals, insider scoops, and news! Carla Renata: @TheCurvyCritic Scott Menzel: @TheOtherScottM @BrookeObie Make sure to subscribe to BHL! - http://youtube.com/blackhollywoodlive HELPFUL LINKS: Website - http://blackhollywoodlive.com Follow us on Twitter - https://twitter.com/bhlonline Merch - http://shop.spreadshirt.com/BlackHollywoodLive/ ABOUT BLACK HOLLYWOOD LIVE: Black Hollywood Live is the world's first online broadcast news network with programming and content dedicated to African American entertainment news. The network features long form, in-depth celebrity interviews, smart commentary and discussion as well as news and inside information. The network was created by producer Keven Undergaro. Black Hollywood Live had guests from shows/films like 12 Years A Slave, The Butler, America's Got Talent, The Game, Chicago Fire, Believe, Hannibal, Suits, Parks and Recreation, Dallas Buyers Club, Real Husbands of Hollywood, The Best Man Holiday, The View, Shameless, Basketball Wives, Being Mary Jane, Scandal, Single Ladies and many more.